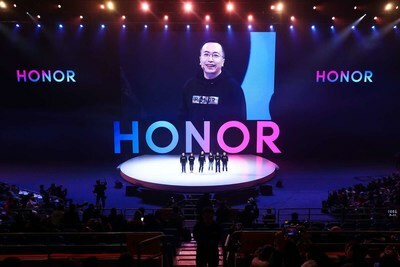 HONG KONG, Jan. 16, 2019 /PRNewswire/ -- HONOR, a leading smartphone e-brand, has cemented its leading industry position with strong growth in 2018, despite a global industry downturn. According to IDC[i], the global smartphone market recorded a 3.1% year-over-year decline in shipments in the first three quarters of 2018 but HONOR bucked that trend and achieved a 27.1% increase. HONOR now ranks first in market share in the mid and high-end online channel market for the same period.